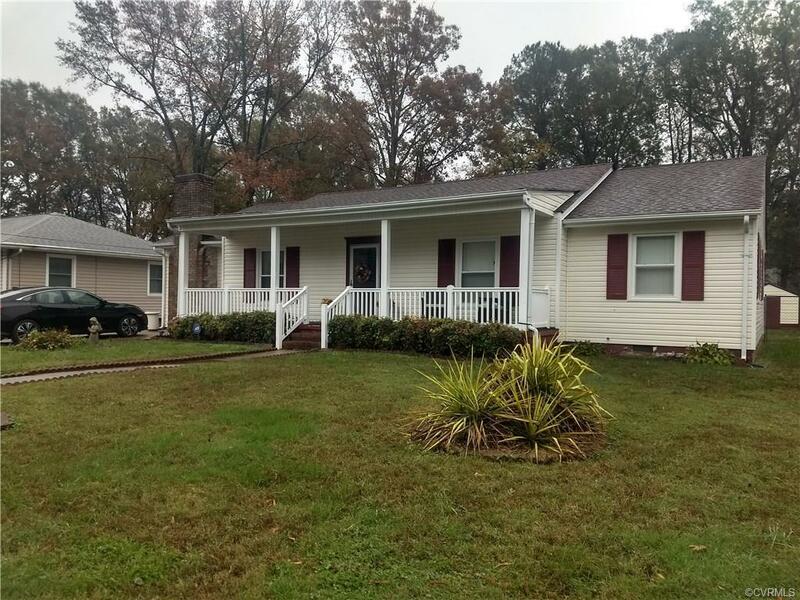 Welcome home to this lovely, well maintained rancher with vinyl siding, tilt windows and central air. This home features a formal living room, cozy family room with a gas log fireplace, large eat-in-kitchen, sunroom, 3 bedrooms, 1.5 bathrooms and separate utility room. Fenced in back yard and 2 nice storage sheds. Directions: Winston Churchill To Miles Ave. To Left On Portsmouth St.